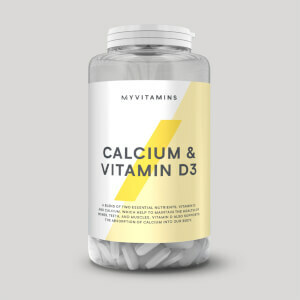 Our ultra formula of essential vitamins and minerals including calcium, vitamin D, selenium, vitamin B5, biotin, as well as energizing natural extracts3 — boosting your everyday wellbeing while training hard, and dealing with the stresses and strains of a busy lifestyle. 1. Vitamin B5 contributes to normal metabolism. 6. Ginseng contributes to the natural defenses and proper functioning of the immune system. OTHER INGREDIENTS: Glazing Agents (Hypromellose, Glycerin, Hydroxypropylcellulose, Titanium Dioxide, Talc, Miglyol (Medium Chain Triglycerides)), Bulking Agent (Microcrystalline Cellulose), Anti-Caking Agents (Silica, Magnesium Stearate). Good product works well. I will buy again. Not impressed at all. Supposedly a multivitamin so it makes it hard to judge but from my experience of trying multiple brands of multivitamins, I would give this a very low score I don't believe the said ingredients are in this multivitamin. There are defiantly better brands for a better price I would recommend shopping around. I think Muscletech platinum is much better. Been taking these for about a month and I have more energy throughout the day and leave my workouts feeling fuller. This is a great multivitamin for its price. I shopped around and this is definitely the best product you'll find. It does have a bit of a weird hay taste, but it's not as bad as other multivitamins I've tasted. Maybe too soon to tell??? Just started using the supplements probably too soon to tell but my developing in my weight training seems to be increasing. 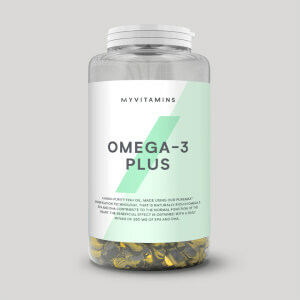 If you're looking for a Men Focused Multivitamin, THIS IS FOR YOU! Gives you energy and keeps you feeling good throughout the day. I'm not sure these are a great multi-vitamin for an above average person. They lack many trace minerals important to aging males. I will not purchase these again. It's hard to review a multivitamin in terms of effects, however, when comparing label values against my previous go-to multivitamin, Alpha Men seems well put together. When looking into what's included beyond the standard vitamins and minerals, there are a lot of components that improve blood flow, blood pressure, cholesterol, and cognition. The listed amounts of these components are high enough to take effect without additional supplementation. In fact, with most of the standard vitamins burying the needle for RDA, the healthy boost to minerals, and the large quantity equivalents in the extra stuff provided in 1 serving, it's hard to imagine why it's suggested to take 2 servings a day. The few places this multivitamin falls behind are areas a few leafy greens a day fill in. 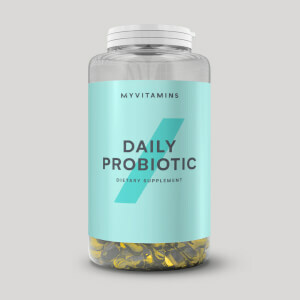 In fact, like all multivitamins, I'd only trust this to help bring up a few points my diet may be lacking, but to allow my diet to fulfill almost entirely the micro-nutrition needed from day to day. 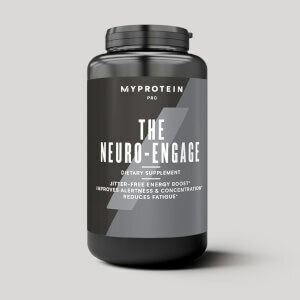 I've not seen this supplement reviewed by third parties to test label accuracy or to test for toxins, so my belief in this product is tentative at best. Once I see some results on sites like Labdoor, I might actually recommend this supplement.